What is it, I hear you ask? It’s a book called Winter Tales; an anthology, to be exact. Full to bursting with light-hearted, romantic, humorous stories, and the best bit of all is that every penny made by this book goes straight to the Teenage Cancer Trust and The Cystic Fibrosis Trust. The project was organised by a group of romance writers called The Write Romantics. They wrote some of the stories, and for the others they drafted in people like me. (My usual genre’s suspense). I was really, really pleased to be part of this because as a physiotherapist I’ve worked with both cancer and CF patients. Cancer needs no introduction; Cystic Fibrosis is a horrible disease affecting mostly the lungs and the digestive system. It’s genetic, you have it from birth, and although it used to be a death sentence sufferers can now live well into adulthood – though not a day goes by when they can forget their condition. 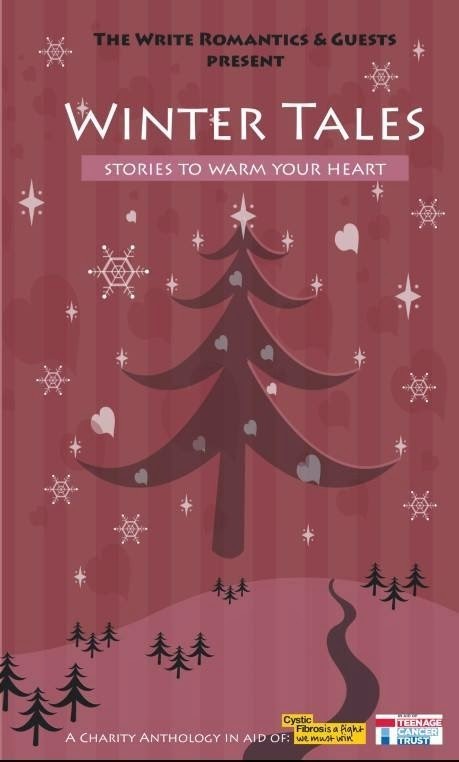 Winter Tales stories to warm your heart, is currently £2.52 on Amazon Kindle and £6.00 in paperback. In the US it is $3.95 on Kindle and $7.20 in paperback. I think too that a bit of humour doesn't go amiss even when you’re writing suspense. 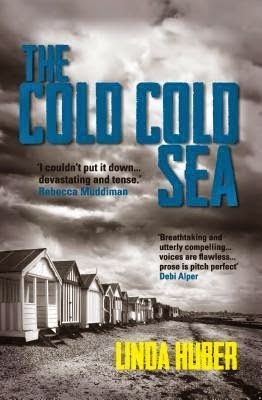 My new(ish) book The Cold Cold Sea is about every parent’s worst nightmare. But my cast of characters includes a school class of five-year-olds, and it’s these kids, who all have names – I was terrified we’d edit one of them out by mistake – who provide the light relief. Just by being nice funny little kids. 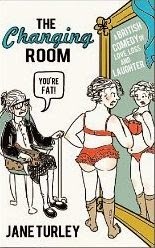 A sense of humour can help us through many an unfunny situation. "Disturbing and compelling" Hilary Johnson. So there you have it. Winter Tales is available on Amazon in e-book and paperback, and buying a copy or two or three or forty will help two excellent causes. I’ll be getting a few myself – please join me! Please share this post and help support The Teenage Cancer Trust and The Cystic Fibrosis Trust.